We Vijay Hygiene Products " offer the highly efficient dust control mop sets to the clients. 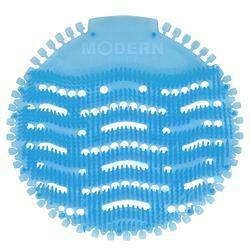 Procured from reliable vendors, these mop sets has quick water absorption feature. Our range of mop sets assures effective cleaning of the concerned area. House Keeping Materials for corporate sector, Full House Keeping Solution, Multi Brands of House Keeping Products. 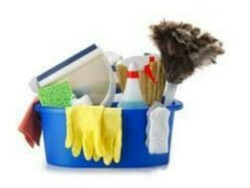 we provide all kind of Housekeeping Materials at minimum rates. All kind of Materials Available in Housekeeping and Stationary. All type household products, like that, Harpic, mop, brooms, wipers, toilet cliner, floor cliner etc. Our organization is one of the leading names in the industry actively involved in offering a supreme class of House Keeping Material to our reputed clients. These products can be availed in different sizes in accordance with the customer specifications.